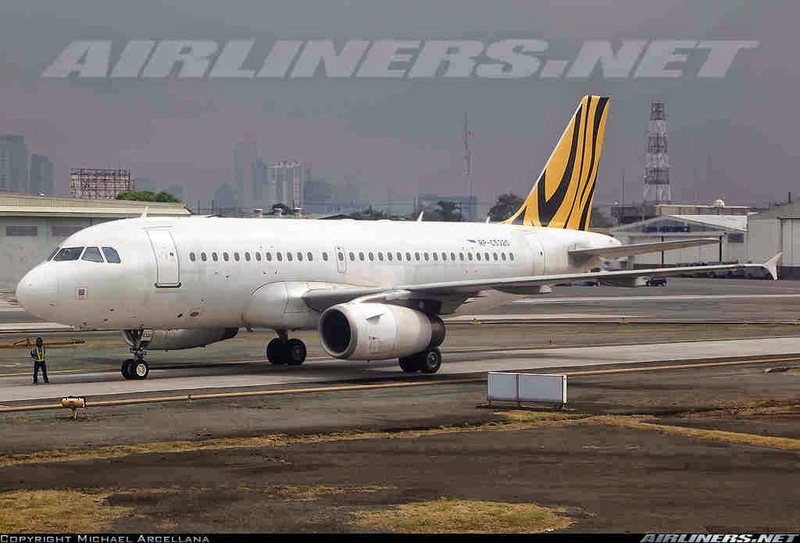 Aviation Updates Philippines - Tigerair Philippines with its network made wider with Cebu Pacific adds three more domestic destinations. It will launch direct flights from Manila to Clark, Roxas and Tagbilaran (Bohol) starting October 23, 2014. Tigerair Philippines will have daily direct 30 minute flights from Manila to Clark giving busy travelers more opportunity to maximize time spent on leisure and business. The flight departs Manila at 5:10pm and arrives in Clark at 5:40pm. The return flight departs Clark at 11:20pm and arrives in Manila at 11:50pm. Tigerair Philippines will also launch direct daily flights from Manila to Tagbilaran (Bohol) and Roxas (Capiz), allowing easy access for travelers to explore tourist destinations in these regions. The airline's Roxas service will depart Manila at 2pm and arrive in Roxas at 3:05pm. The return flight departs Roxas at 3:35pm and arrives in Manila at 4:40pm. Meanwhile, Tigerair Philippines’ Tagbilaran (Bohol) service departs Manila at 6am and arrives in Tagbilaran (Bohol) at 7:15am. The return flight departs 7:55am and arrives in Manila at 9:10am. These new flights will utilize an Airbus A320 aircraft. To introduce these new routes, Tigerair Philippines held a seat sale from September 19 to 22, 2014 or until seats last, for travel from October 23 to January 31, 2015. Seat sale fares to Clark start at P1, while seat sale fares to Roxas and Tagbilaran (Bohol) start at P399. "Tigerair Philippines, through its network made wider with Cebu Pacific, looks forward to offering additional flight and destination options for its guests," said Atty. Leilani de Leon, Tigerair Philippines Chief Legal.